Posted on December 1, 2017 at 7:04 pm. O n“Giving Tuesday,” The Rehabilitation Foundation surpassed its fundraising goal of $1500 in participation in #NYgivesday. 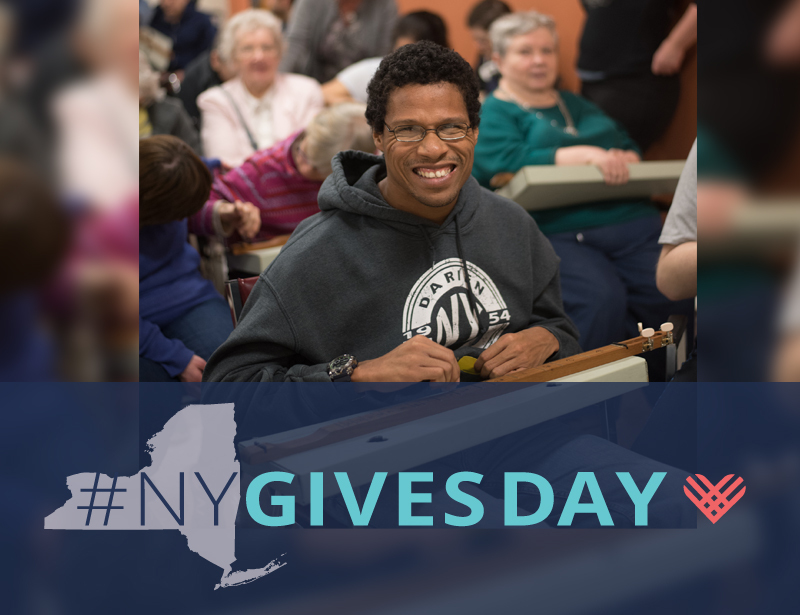 #NYgivesday is a 24-hour challenge to celebrate nonprofits across New York State. The day brings together nonprofits to raise awareness, collect donations, and build a stronger sense of philanthropy throughout the local communities.